It is my great pleasure to present you the Happy Mom n Bub Photo Project: Week #3. 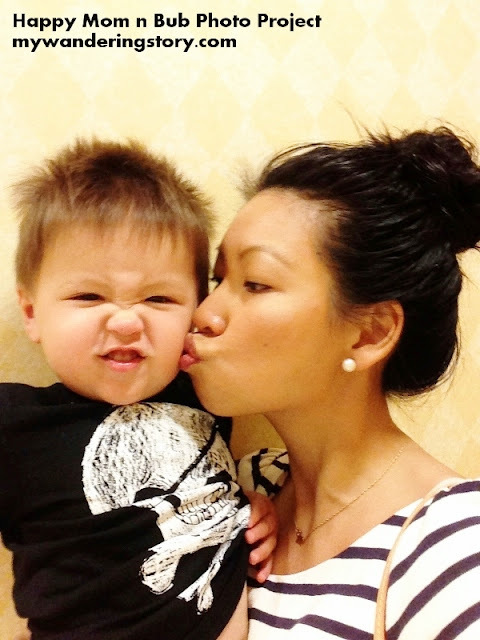 Mommy Ting and her baby boy from Southern California, USA. Mommy Ting is the author of Cup of Ting. 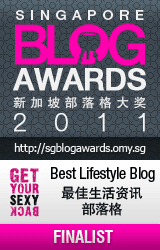 She offers a sip of fashion, food and fun at her blog; so be sure to check it out, peeps! Do you want to light up this page on every Thursday too? Click here to find out how.